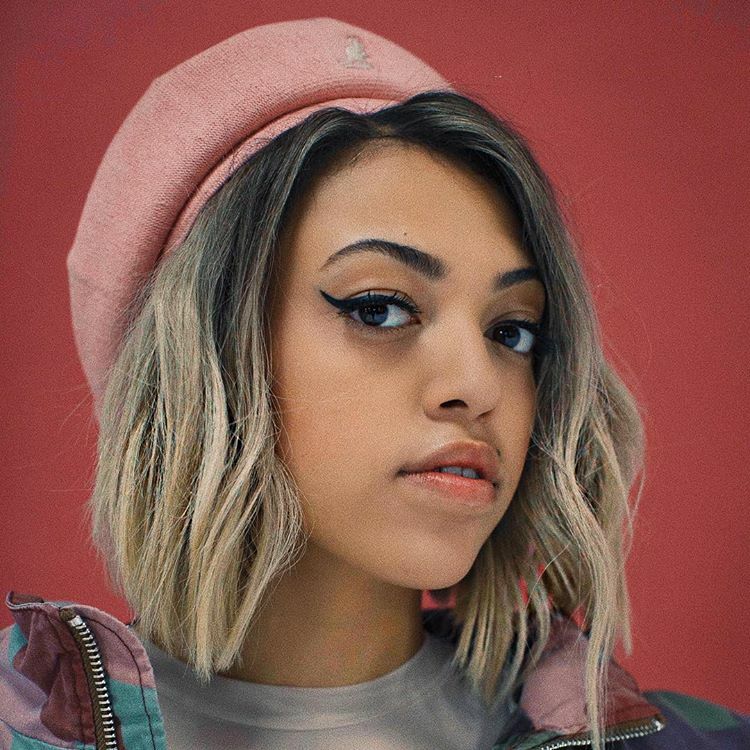 British singer/songwriter Mahalia Rose Burkmar, known mononymously as Mahalia, has released her new promotional single online. “No Reply” – which was written by Mahalia alongside fellow recording artists J. Warner and Maths Time Joy – is now available via iTunes, Apple Music, Amazon, Google Play, Tidal and all other digital streaming platforms. As mentioned in earlier posts, Mahalia’s sophomore album – featuring previous singles “Proud of Me,” “No Pressure,” “Hold On” and “Sober” – expected to arrive later this year via Asylum Records (UK) and Atlantic Records (US). The follow-up to 2016’s “Diary of Me” reportedly delivers further contributions from Kuya Productions (Tamera Foster, Ella Henderson), Grades (Jessie Ware, Ady Suleiman), Sam Romans (John Legend, Alicia Keys), Felix Joseph (Jorja Smith, Elli Ingram) and Amy Wadge (Kylie Minogue, Ed Sheeran). Stream the audio clip for “No Reply” below. 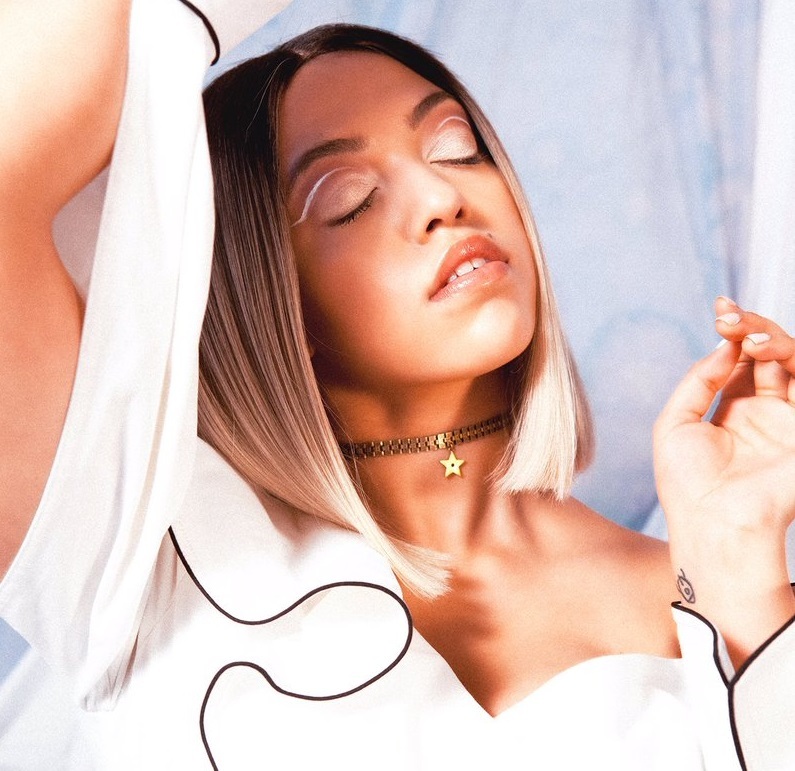 British singer/songwriter Mahalia Burkmar, known mononymously as Mahalia, has delivered her new promotional single online. “Proud of Me” – featuring Little Simz – is now available via iTunes, Apple Music, Amazon, Google Play, Tidal and all other digital streaming platforms. Production duties on “Proud of Me” were handled by regular collaborator Maths Time Joy, whose resume boasts additional works with Bebe Rexha (“Gateway Drug”), Alayna (“High Off You”), Matt Woods (“Tongues”), Nefera (“I Dare You”), Joel Baker (“Extraordinary”) and Malika (“Put it on Me”). Featuring previous promotional singles “Sober” and “Hold On,” Mahalia’s upcoming sophomore studio collection and follow-up to 2016’s “Diary of Me” is scheduled to arrive later this year via Asylum Records (UK) and Atlantic Records (US). Stream the audio clip for “Proud of Me” below. 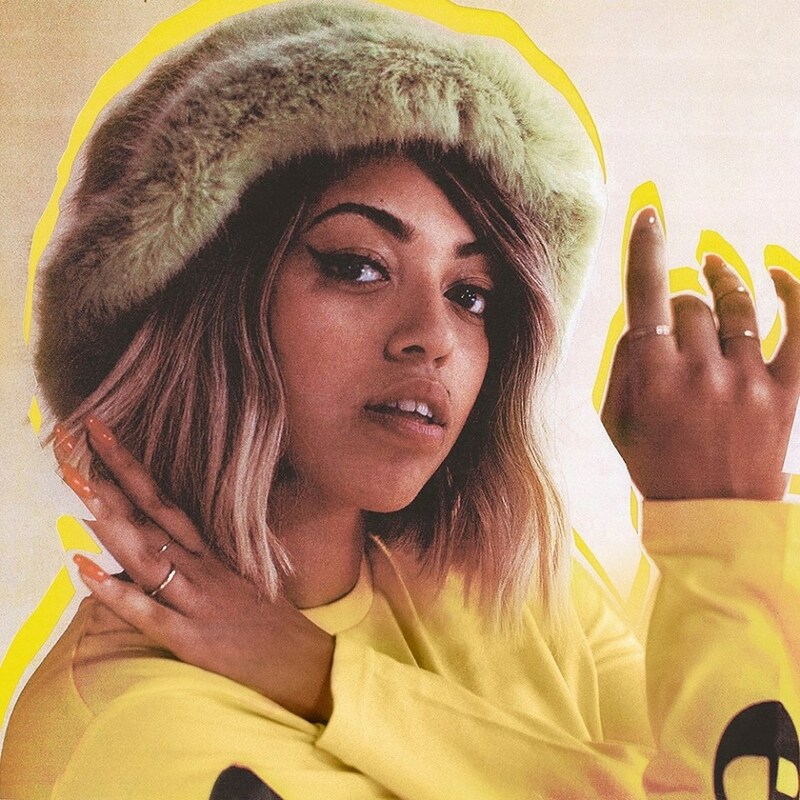 British singer/songwriter Mahalia Burkmar, professionally known as Mahalia, has released her promotional single online. “Hold On” – which was collectively produced by Jay Prince and Nana Rogues – is now available via iTunes and all other digital streaming outlets. 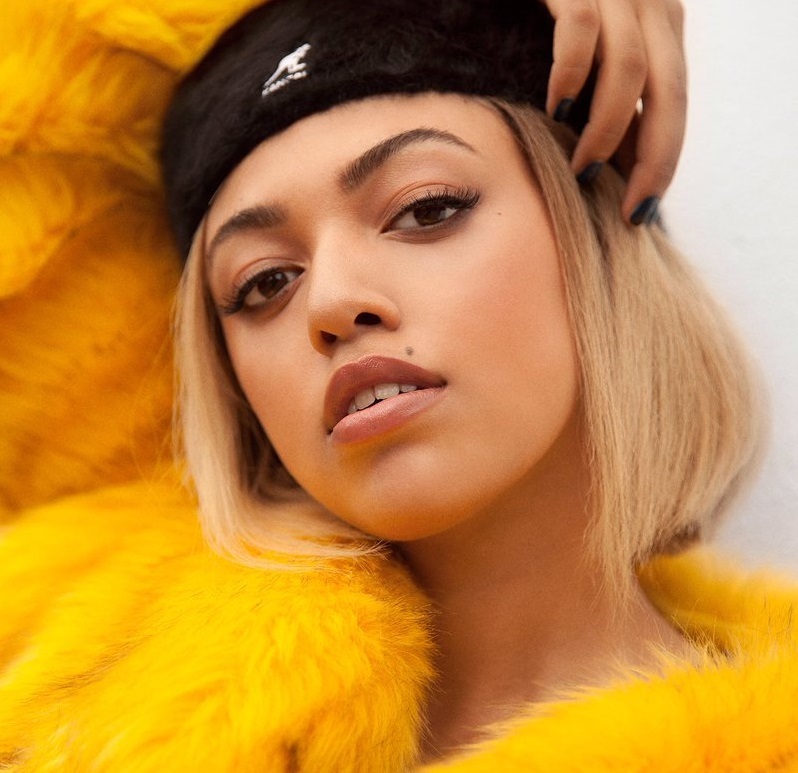 Mahalia’s upcoming sophomore album – featuring the Jessy Rose-penned / Maths Time Joy-produced “Sober” – is expected to arrive early next year via Asylum Records (UK) and Atlantic Records (US). 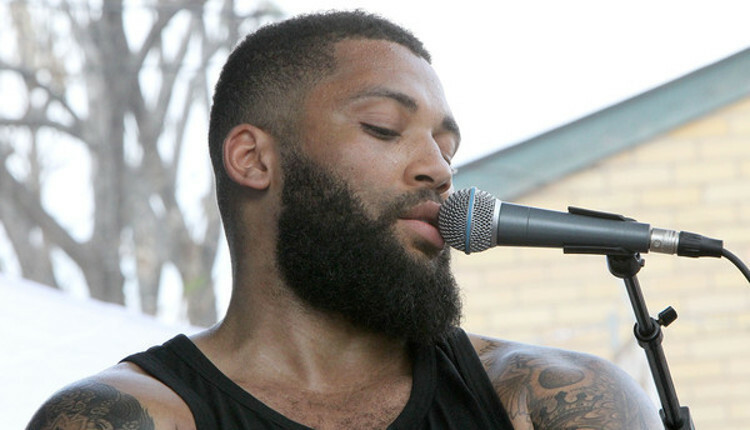 The follow-up to 2016’s “Diary of Me” reportedly delivers additional alliances with Mac & Phil (Emeli Sande), Grades (Sinead Harnett), Amy Wadge (Janelle Monae), Sam Romans (Raye), Kane “Kin” Parfitt (Tamera Foster), Philip Plested (Liza Own), Felix Joseph (Jorja Smith) and Kuya Productions (Alessia Cara). Stream the audio clip for “Hold On” below. 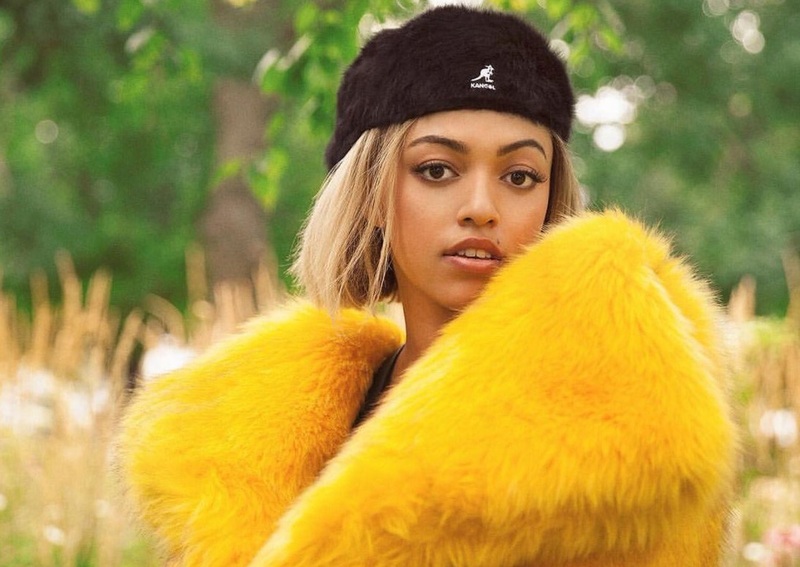 Mahalia has premiered the music video for new single online. The British singer/songwriter (born Mahalia Rose Burkmar) posted the visual clip for “Sober” to her YouTube channel on Thursday (July 27, 2017). Co-written with Jessy Rose and produced by Maths Time Joy, the track is now available via iTunes and all other digital streaming platforms. 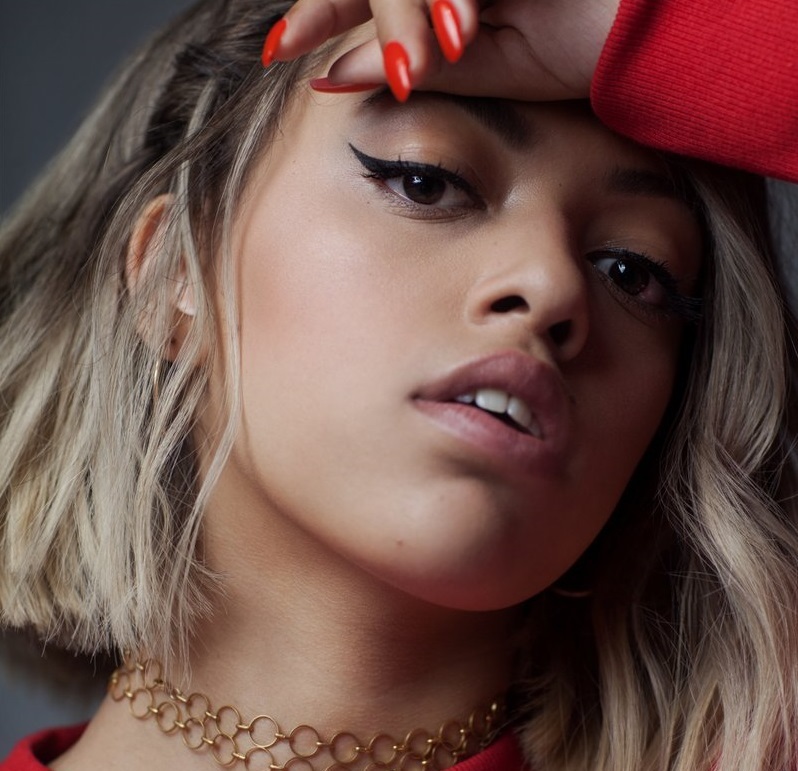 For her next project under Asylum Records (UK) and Atlantic Records (US), which follows 2016’s “Diary of Me,” Mahalia has also worked with Kuya Productions (Alessia Cara), Sam Romans (Louis Tomlinson), Amy Wadge (Kylie Minogue), Felix Joseph (Abi Ocia) and GRADES (Jessie Ware). Watch the music video for “Sober” below. British singer/songwriter Mahalia has released her new single online. “Sober” – which was written by Mahalia alongside Jessy Rose and produced by Maths Time Joy – is now available via iTunes, Apple Music, Amazon, Google Play, Tidal and all other digital streaming platforms. 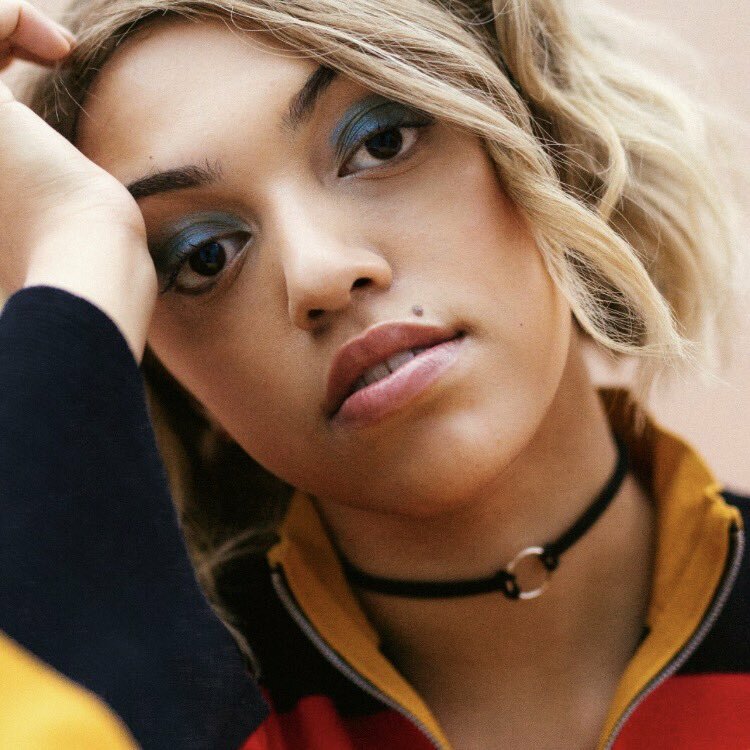 Mahalia’s upcoming project, which follows 2016’s “Diary of Me,” is expected to arrive later this year via Asylum Records (UK) and Atlantic Records (US). The still-untitled collection reportedly boasts additional alliances with Kuya Productions (Alessia Cara), Philip Plested (Becky Hill), Mike “Scribz” Riley (Gabi Wilson), Amy Wadge (Ed Sheeran), GRADES (Jessie Ware), Sam Romans (Alicia Keys), Youthonix (Tanika Bailey), and Mac & Phil (Emeli Sande). Listen to the audio clip for “Sober” below.